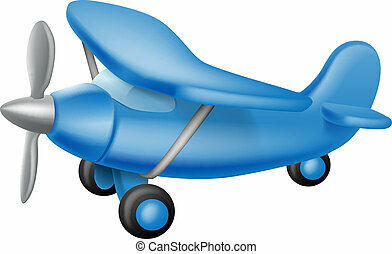 An airplane. 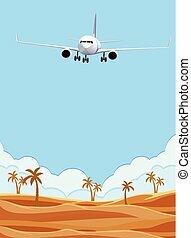 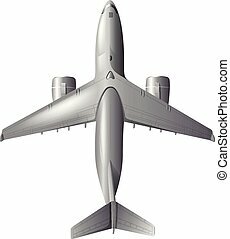 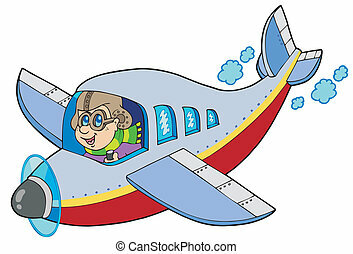 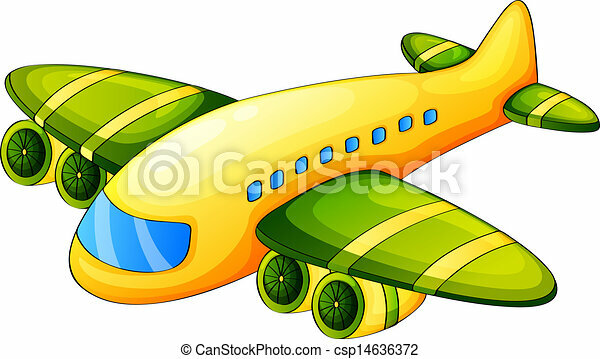 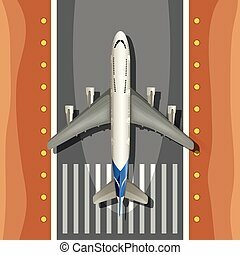 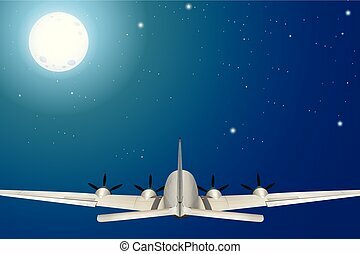 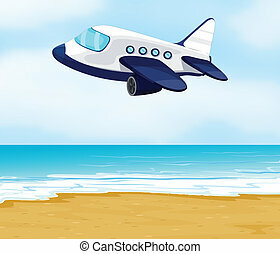 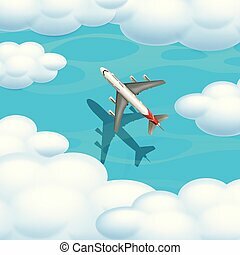 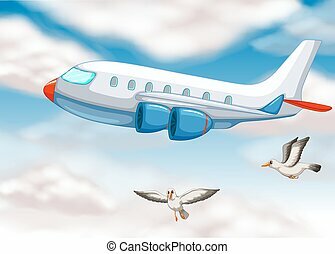 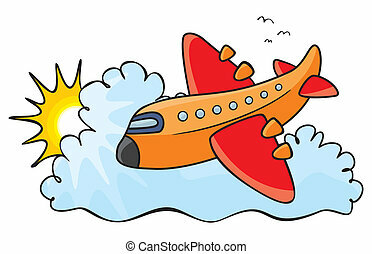 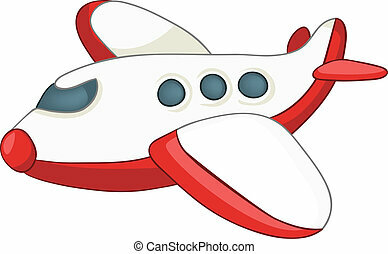 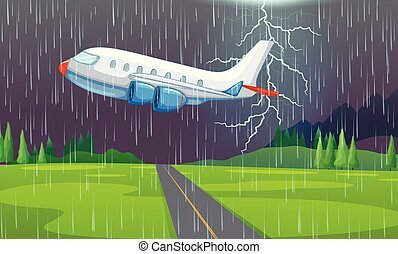 Illustration of an airplane on a white background. 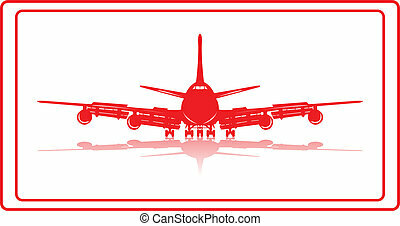 A commercial airplane in red silhuette. 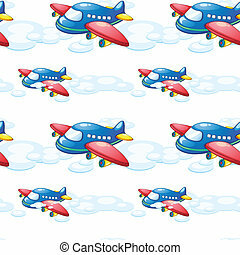 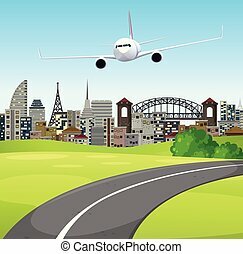 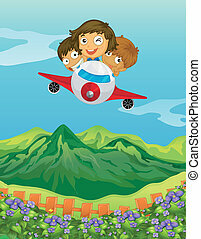 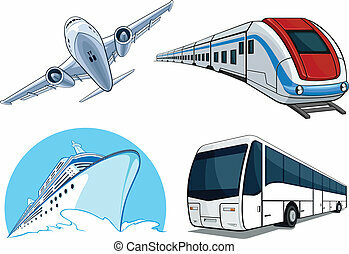 A vector set of 4 different transportation model : airplane, bus, cruise ship and train. 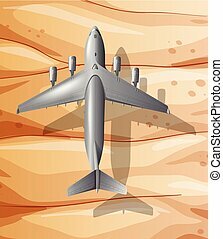 This vector is very good for design that needs transportation or travel element. 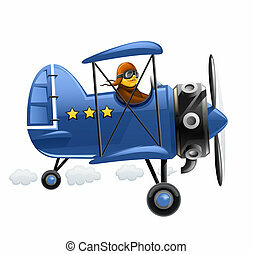 Available as a Vector in EPS8 format that can be scaled to any size without loss of quality. 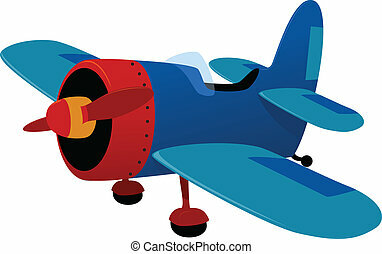 Good for many uses & application. 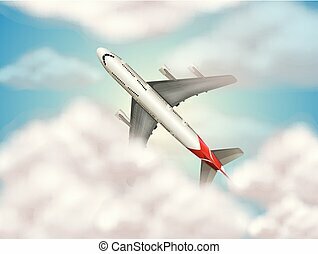 Elements could be separated for further editing. 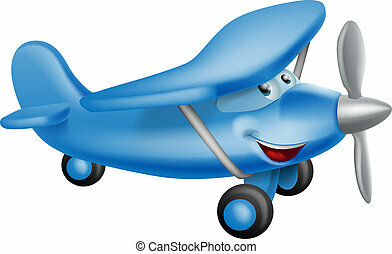 Color easily changed.